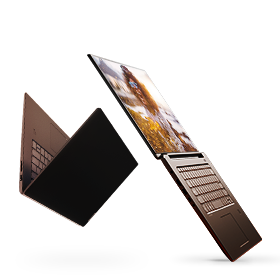 Lenovo is one of the world's leading personal technology companies, producing innovative PCs and mobile internet devices. A global Fortune 500 company, Lenovo is the world's largest PC vendor and third largest smartphone company. 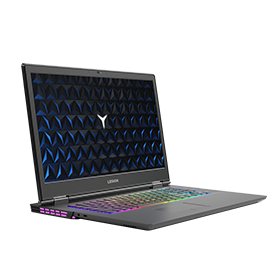 Lenovo has grown faster than the market for more than four years because our exceptionally engineered PCs – ultra-slim, gaming, convertibles - are meant for those who do. 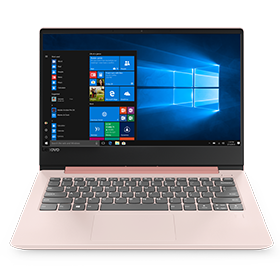 Bajaj Finserv has partnered with Lenovo to offer easy EMIs on laptops – from the Yoga and Thinkpad laptops to the Legion range of gaming systems. Shop from any of the 60,000+ stores on Bajaj Finserv’s wide network, across 1,300+ cities and get Lenovo products on EMI. How can I buy Lenovo laptops on EMI? 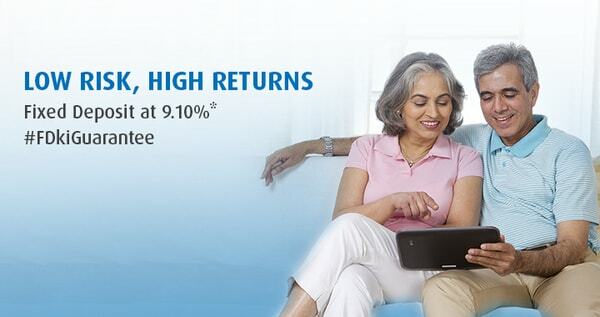 Get the best Lenovo laptop on EMI with the Bajaj Finserv EMI Network. All you have to do is avail a loan equivalent to the price of your favourite Lenovo device and divide it in EMIs without any extra cost. Where in India can I avail Lenovo on EMI facility? Bajaj Finserv presently provides EMI offers on Lenovo devices on the EMI Network in more than 1,300 cities in India. To find out our partners in your city, visit the store locator section. How can I avail a loan to buy Lenovo laptop on EMI? Once you decide on the Lenovo product that you wish to purchase, all you need to do is to walk into any of our partner stores, contact our in-store representative and they will take you through the process of availing this loan. If you already have an EMI Network Card, you only need to swipe it at the billing counter to avail the loan. What are the features and benefits of buying Lenovo devices on EMI Network? 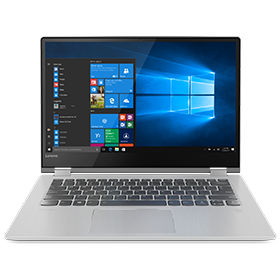 To learn about the features and benefits of buying a Lenovo device on EMI Network, please check the How to shop section on this page. What are the latest offers on Lenovo laptops? 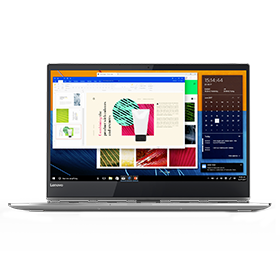 If you are looking for the best Lenovo Ideapad and Thinkpad prices in the country, you should check out the offers and promotions page here. What is the interest payable on the Lenovo devices on the EMI Network? Lenovo Ideapad and Thinkpad laptops can be bought on easy EMIs without any extra cost. Your purchase amount is divided into monthly installments at no additional cost.